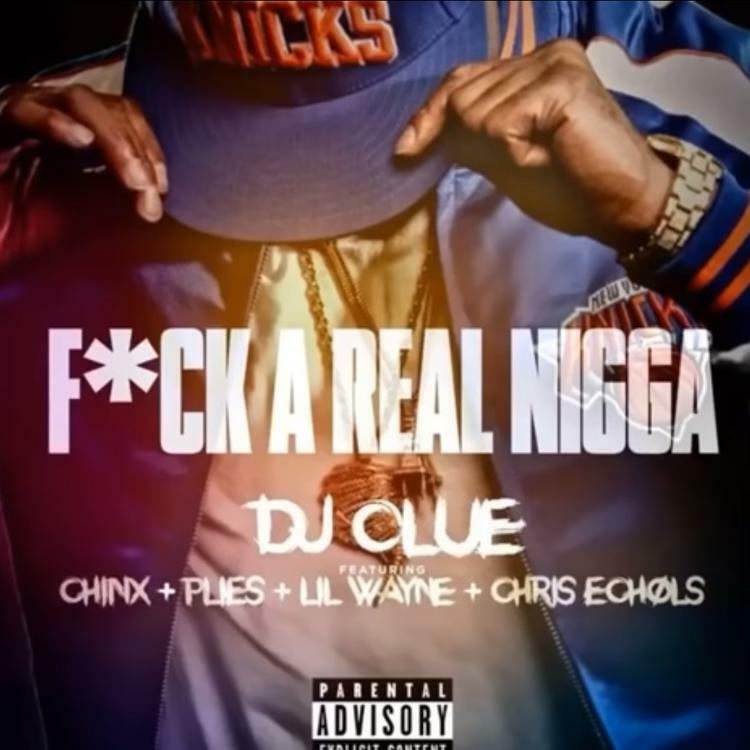 Home>New Songs>DJ Clue Songs> DJ Clue Enlists Chinx, Plies, Lil Wayne, & Chris Echols For "F**k A Real N***a"
DJ Clue lit up the late 90's and early 00's with three studio albums that featured some of the biggest bangers in hip-hop at the time. It looks like the legendary DJ may be cooking up another project for the Summer, as a new single produced by Clue and Sorry Jaynari has hit the web. Entitled "F**k A Real N***a," the new single features Lil Wayne, Plies, the late Chinx and Chris Echols. 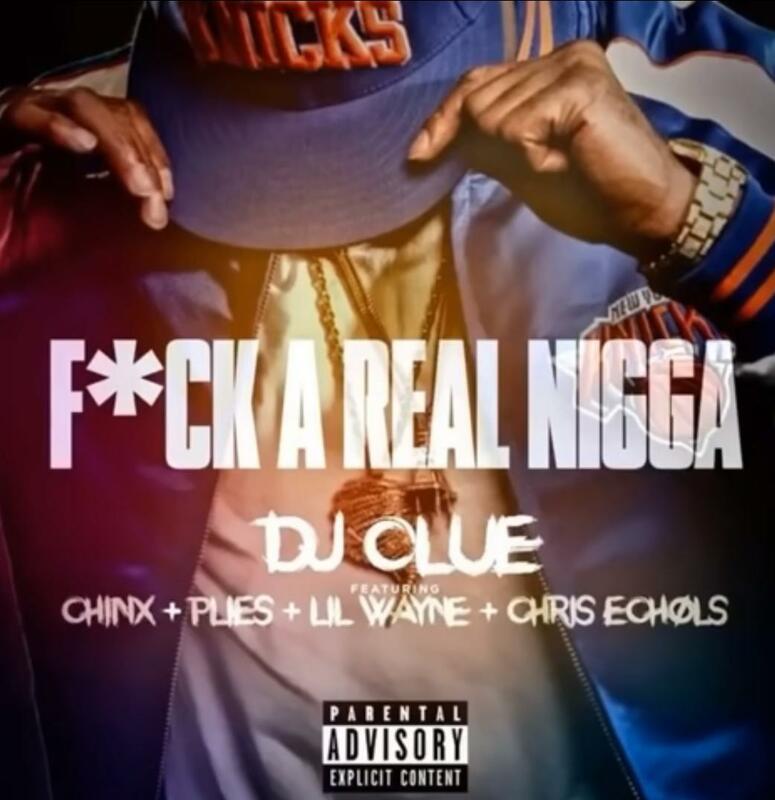 SONGS DJ Clue Enlists Chinx, Plies, Lil Wayne, & Chris Echols For "F**k A Real N***a"